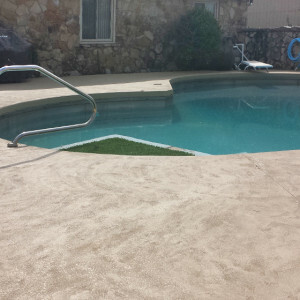 We'll work with you to find just the right style for your outdoors. 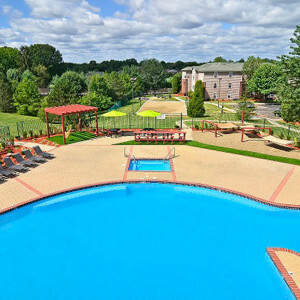 A welcoming, open environment with just enough privacy. 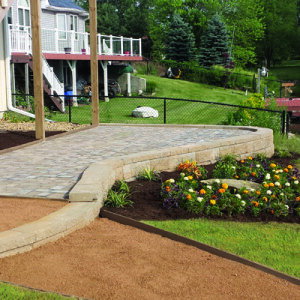 Backyard approach to dock & beach receives a drastic makeover by Outdoor Transformations. 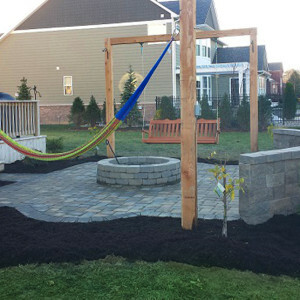 Formal meets fun with this outdoor fire pit & patio. 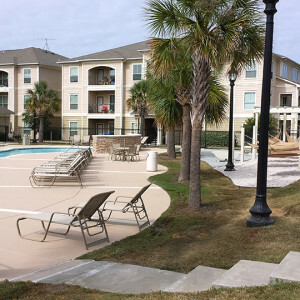 Local apartment management client hired us to revamp the grounds of a new purchase in Georgia. 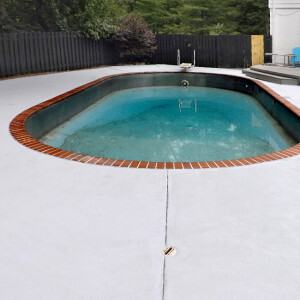 Resurfacing breathes new life into pool deck. 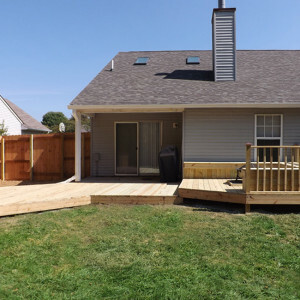 Spacious multi-level deck leads to hot tub. 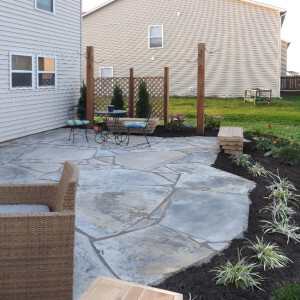 Outdoor Transformations is ready to make your outdoors beautiful. © 2O14 Outdoor Transformations. All Rights Reserved.